Other than having gelato and Italian food, Milan is rich in history, especially the artistic kind. This city is famous for its exhibitions, art, design, and fashion. Its better if you check out what exhibitions will be on at the time of you visit. 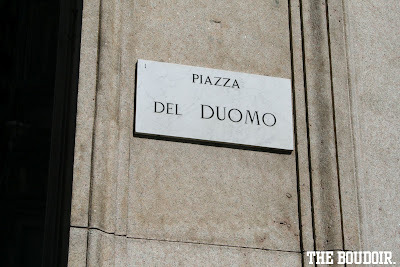 When staying in Milan, Italy, its better that you get a hotel close to the Duomo Cathedral, as every place worth visiting is very near the Piazza del Duomo. 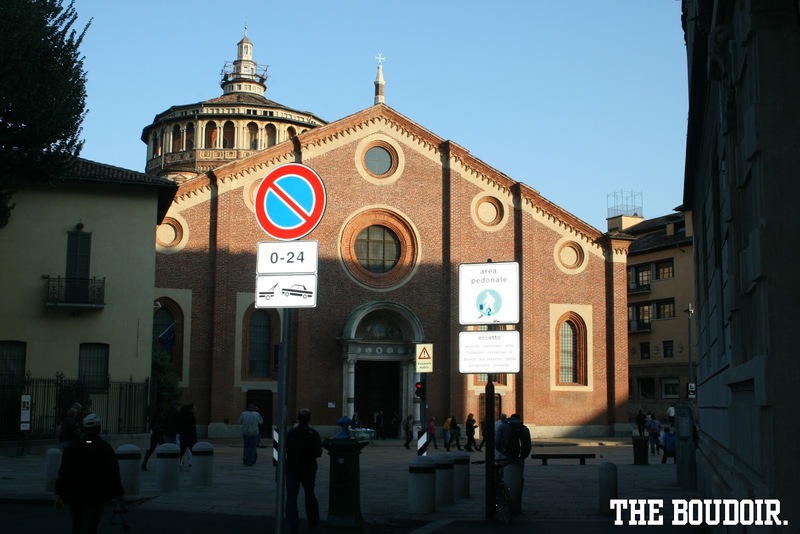 The number one place and the most important thing to see in Milan, if you're an art fanatic like myself, is Santa Maria della Grazia, where lies Leonardo Da Vinci's Last Supper at its refectory. If you still want to see more of Leonardo de Vinci works, visit the Ambrosiana Library and Bramante Sacristy where you will find the Atlantic Codex. You can purchase tickets to visit all of of these places (includes the Last Supper) at this website. The Duomo Cathedral should be on your list of places to visit, have a look inside and get a ticket (you'll get tickets outside on the side of the cathedral) to go up to the roof. You can also pay museum a visit if you're interested, its in anoher building across from the side of the cathedral. 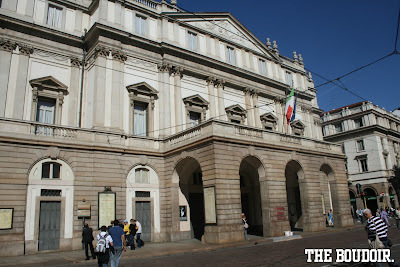 Not far from the Duomo is the Teatro alla Scala, the famous opera house, book a show and visit its small museum. 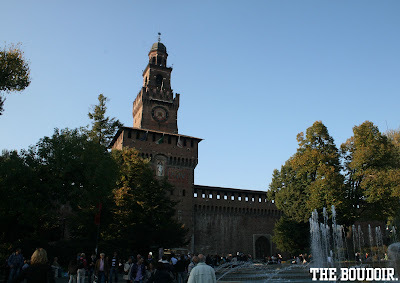 At the end of Via Dante, a famous street, is Castello Sforzesco or Sforza Castle is another Milanese landmark worth visiting. 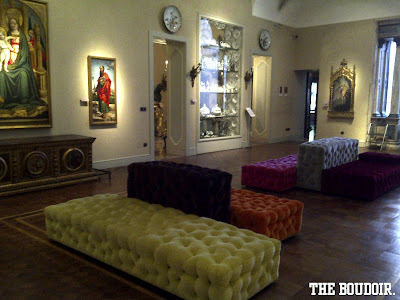 It had been occupied by Milan's strongest families. Inside the castle is the museums very worth the visit because like the Santa Maria della Grazia church, inside is another gem. Michelangelo's final unfinished masterpiece is found inside. In addition to one of its rooms having Leonardo da Vinci frescos. San Siro Stadium is the city's pride, everyone flocks to the stadium at the time of a game, even if they're not soccer fans. Brera Art Gallery and the Poldi Pezzoli Museum (located near the Duomo on Via Manzoni after Theater Scala and before Armani) are in my opinion the two most important art museums in Milan if you don't have the time to visit all other museums. Other churches you might want to look at are Basilica of Sant Ambrogio and Church of San Lorenzo Alle Colonne. The segway tour is another way of roaming the important streets of Milan and you can book your ride through Viator. If you want to a whole day trip outside of Milan, there are lots of choices. Popular choices are Lake Como, Lake Maggiori, Venice, Cinque Terre, and some Swiss villages. 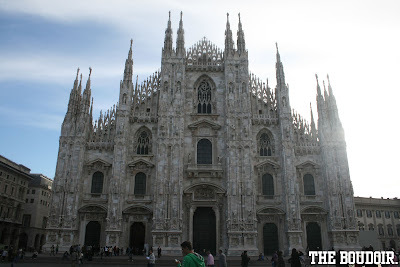 As we can see Milan isn't just a wonderful shopping destination. There are many cultural monuments to admire there as well.Thank you for the guide.